How to unblock someone on Facebook that has blocked you - Messenger! 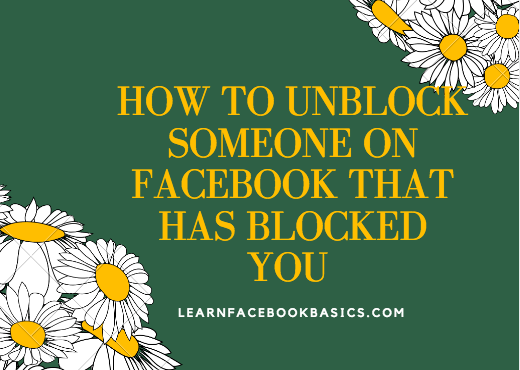 How you can easily unblock someone on Facebook that has blocked you tutorial - First and foremost, the possibility of unblocking someone is not there since you did not blocked the person in the first place. But if you did blocked the person, you can unblock them.